We are fresh off the back of an extraordinary time at FiraTarrega. 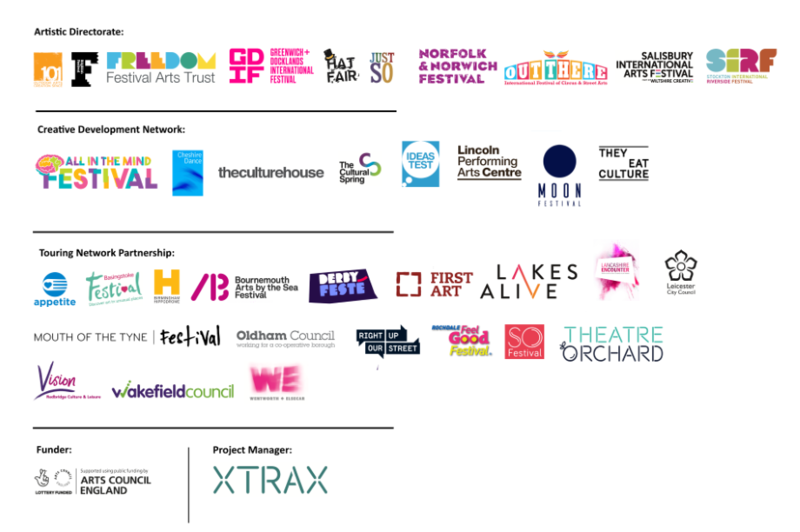 We supporting UK artists performing at the festival and reconnecting with our international colleagues, making sure they’re up to date with the latest innovations in the UK sector. 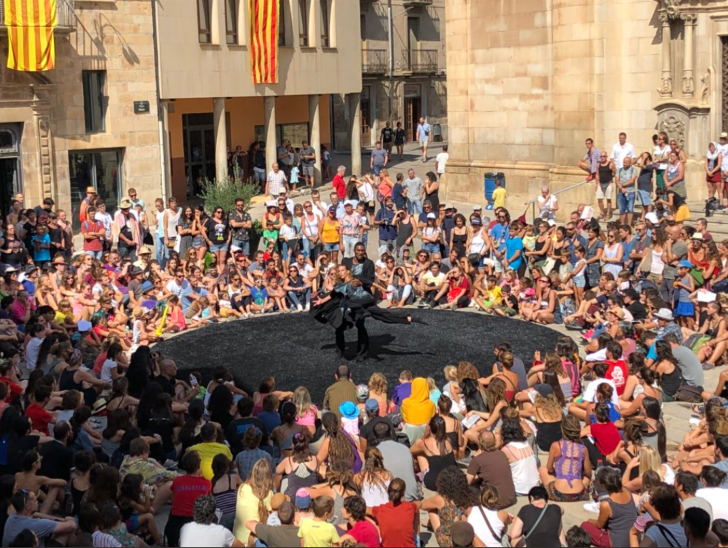 Maggie and Irene hosted a stand in the sector-famous La Llotja and were invited to host a talk about the UK sector and the work of Without Walls, its festival partners, the artists we’ve worked with and the shows we have commissioned. We met with over 40 outdoor arts specialists from across the world. Alongside this, four Without Walls pieces were programmed to be part of the festival: Orbis by Humanhood; Witness this & Of Man and Beast by Company Chameleon (and an impromptu presentation of Push), and BLOCK by Nofit State Circus and Motionhouse, and a number of Without Walls Festival Directors attended the festival to see brilliant international work.